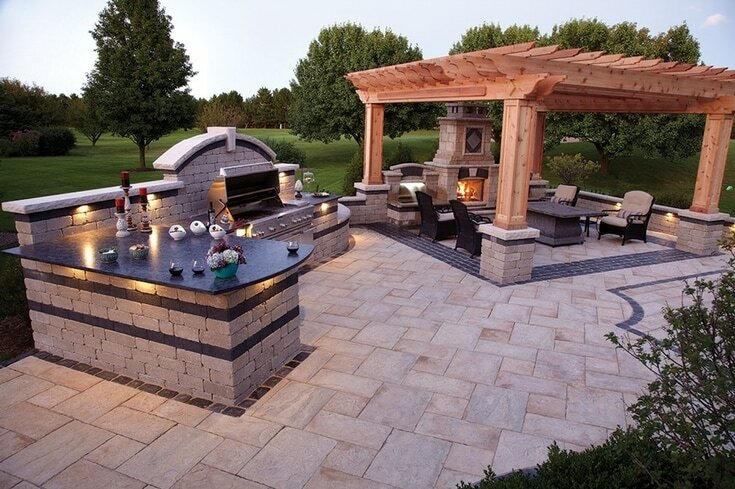 An outdoor kitchen designed specifically for your Altoona backyard can help you slow down and spend more time with family and friends by putting all the ingredients for outdoor dining close at hand. It can be as simple as a storage cabinet for cooking gear or as ambitious as a full kitchen with grill, refrigerator, sink and eating area. Either way, your yard will gain an outside “room” that’s a natural gathering spot. 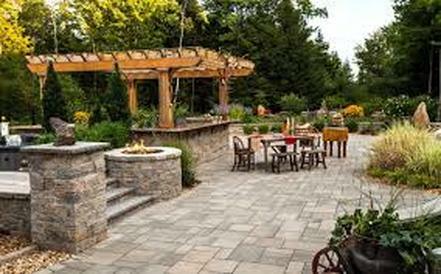 How elaborate should your Outdoor Kitchen be for your Altoona home? That depends on what you and your family need. For example, if you barbecue only once a week or so, a grill and a counter-high storage cabinet covered with tile or stucco should do it. The cabinet will protect supplies from the weather and the countertop will provide work space when you get down to cooking. 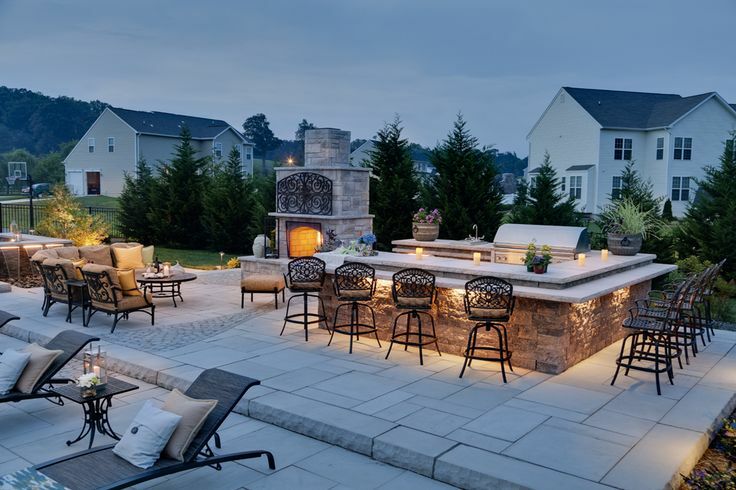 ​Outdoor Kitchens add to the real estate value of a Altoona home. 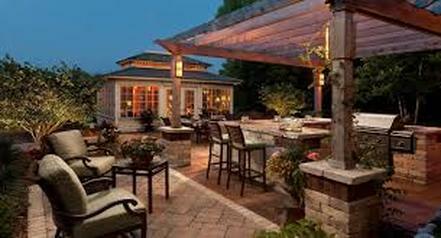 Consider your cost in outdoor kitchens as an investment . Make sure to blend your design with your house surrounding to add to the aesthetic appeal.